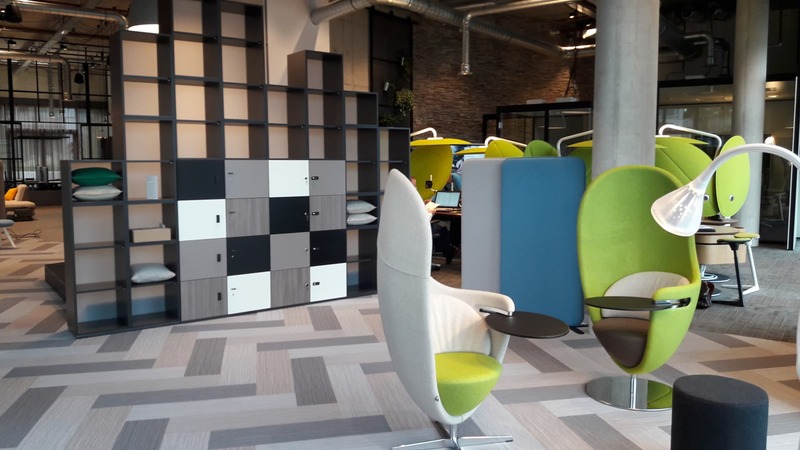 In Amsterdam, over 320 m² are dedicated to integrated, interconnected interior solutions for customised working cultures. 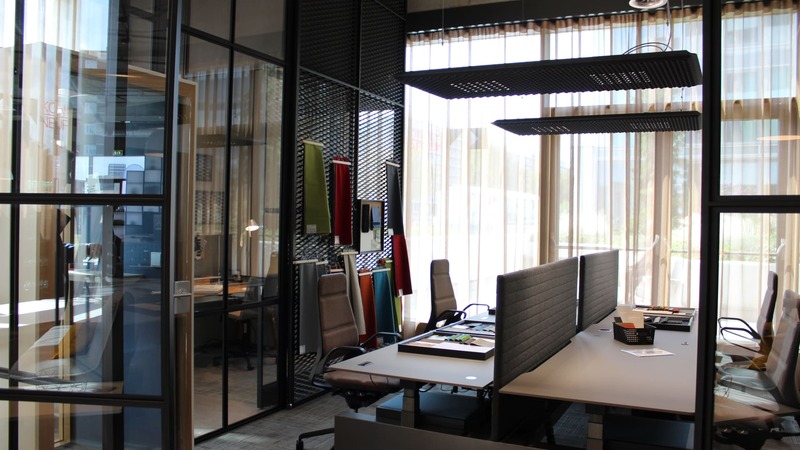 The showroom impressively displays inviting scenarios of different workplace situations. 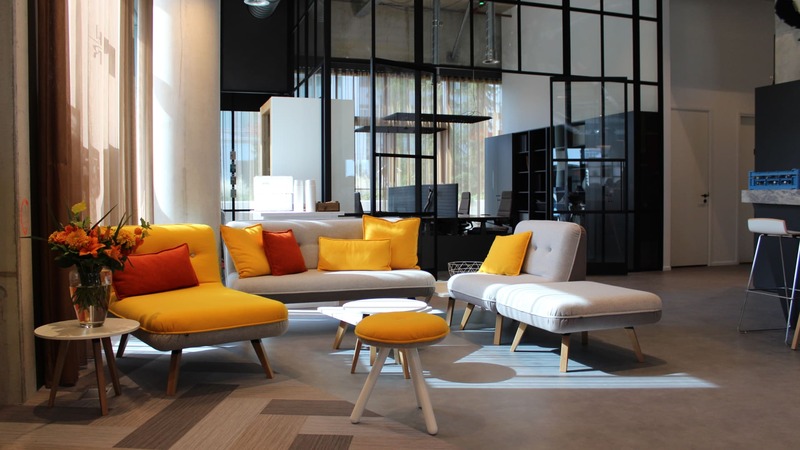 The open-space design was realised by partnering with Artemide, Kvadrat, Forbo, Limid, Minimal Steel and B-TOO. 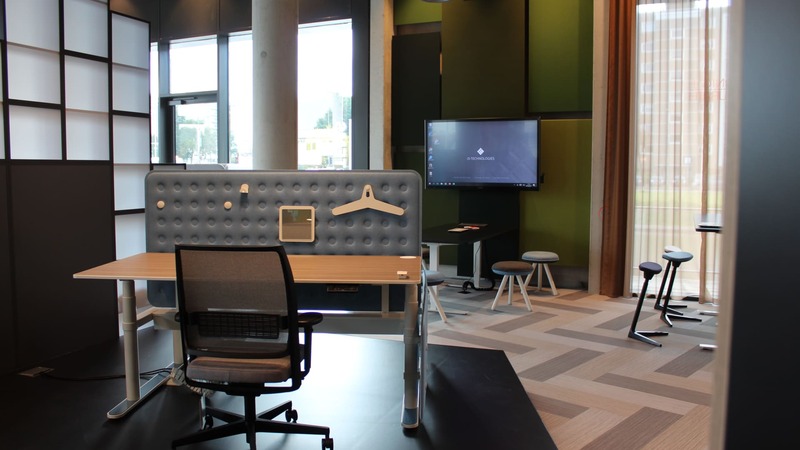 Resourceful, inspiring solutions for focused, agile working, co-working and different communication and meeting situations are the answer to the changes shaping the working world and consequently, the office of today. The central coffee bar is a striking feature which extends an invitation to linger for a while and actively engage in brainstorming new ideas. The building’s characteristic design also provides for outdoor relaxation zones. 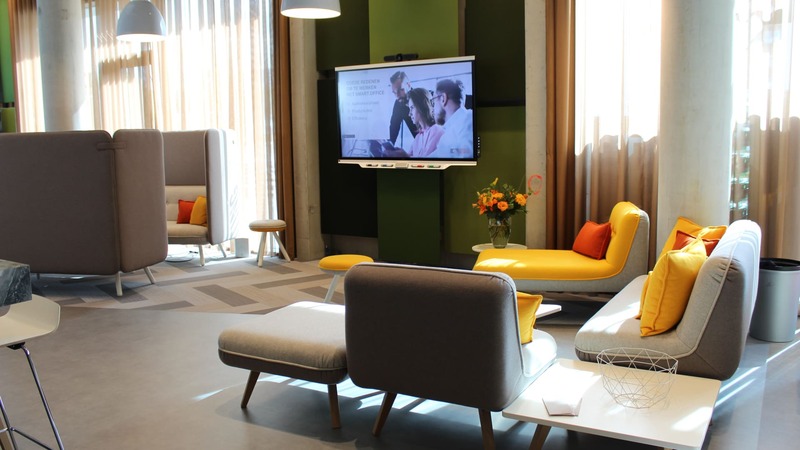 The showroom serves our Amsterdam colleagues as a working lab and event space which clients and partners use as a co-working office or event location. One place. One brand. One experience.